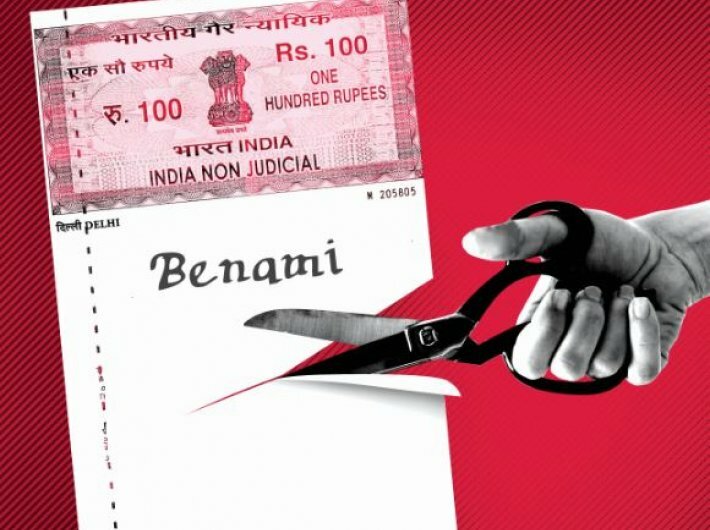 MonitorIndia : Governance - When prime minister Narendra Modi spoke about action against benami properties while delivering the I-Day address from the Red Fort ramparts, he was in fact fulfilling a promise he made during the last Mann ki Baat of 2016.In such a short time, the government has confiscated benami properties worth over Rs 800 crore. 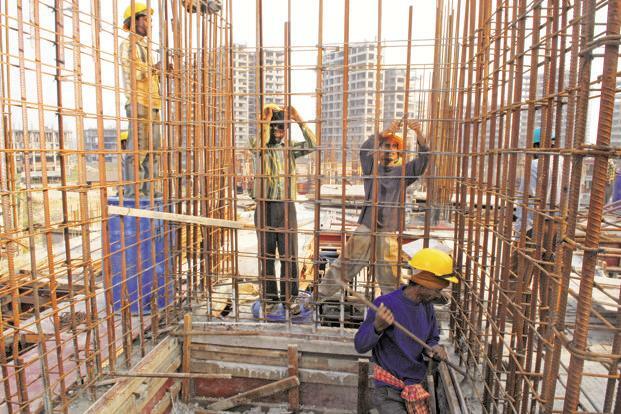 With the government sanctioning only 52,666 houses for the slum dwellers against the requirement of at least one crore houses under the in-situ scheme, the Centre's ambitious target to ensure "decent" dwelling units to all by 2022 seems to be on a slippery wicket. MonitorIndia : Governance -With the government sanctioning only 52,666 houses for the slum dwellers against the requirement of at least one crore houses under the in-situ scheme, the Centre's ambitious target to ensure "decent" dwelling units to all by 2022 seems to be on a slippery wicket. Under the in-situ development sub-scheme of PM Awas Yojna (PMAY-Urban), slum dwellers will get houses at the same location to ensure their livelihood is not disturbed. Though private investment is the key to such projects, ..
MonitorIndia : Governance -Lauding the government's efforts to deal with corruption and black money, industry chamber CII on Tuesday called for strengthening policy reforms, including a new industrial policy, creating jobs and empowering women at the workplace.It said Prime Minister Narendra Modi, in his Independence Day speech from the ramparts of the Red Fort, has "outlined a vision of a secure, prosperous and capable nation by 2022". MonitorIndia : Governance -Only one-fifth of the smart city projects are likely to be completed by 2018 end and that too in the best possible scenario, economic survey-II has projected.The 60 cities, which had been announced before June, have proposed Rs 1.33 crore investment under smart city plans. The survey said 57 projects worth Rs 941 crore have been completed as of April and an estimated additional 462 projects worth Rs 15,307 crore were likely to be completed through 2018 .